Founded by colonial settler, Joseph Pemberton and his son Frederick as Pemberton & Son in 1887. Originally located in Victoria, British Columbia, the company grew from humble beginnings. In 1910, Pemberton’s opened in the young and growing city of Vancouver and was housed in the building at Hastings and Howe Street that still bears its name to this day. At that time, the company provided real estate and investment services as well as insurance. Pemberton Insurance Corporation continues to thrive located near the heart of Vancouver’s financial district. By leveraging our knowledge and expertise from over 125 years in insurance brokerage, our clients have the confidence in knowing they are properly insured for all aspects of their life in British Columbia. The company has received numerous awards from insurance providers such as Chubb and Lloyds for longevity in the business and providing best-in-class insurance brokerage services. 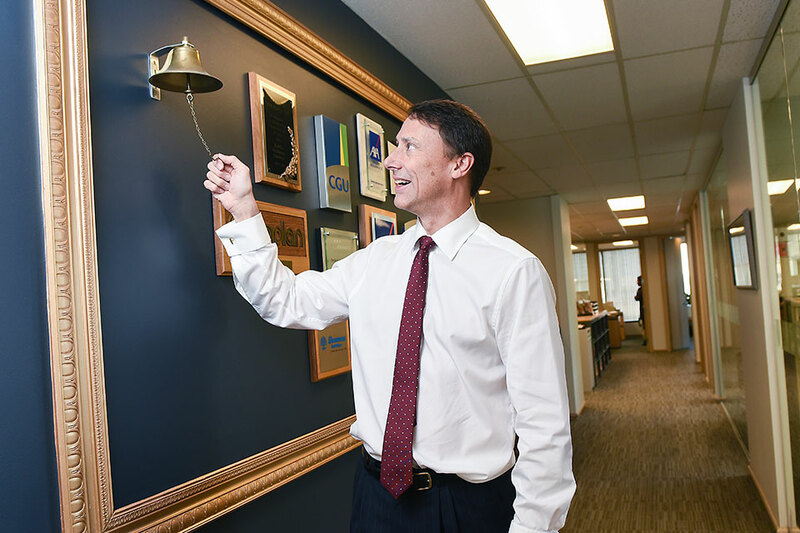 At Pemberton Insurance, we have a tradition of ringing our corporate bell twice when new businesses joins our firm. Inspired by Lloyds Lutine Bell, ringing it twice heralds “good news” to everyone at Pembertons. We were founded by Joseph Pemberton and his colonial settler son, Frederick as Pemberton and Son in 1887. Originally located in Victoria, British Columbia, the company grew from humble beginnings.